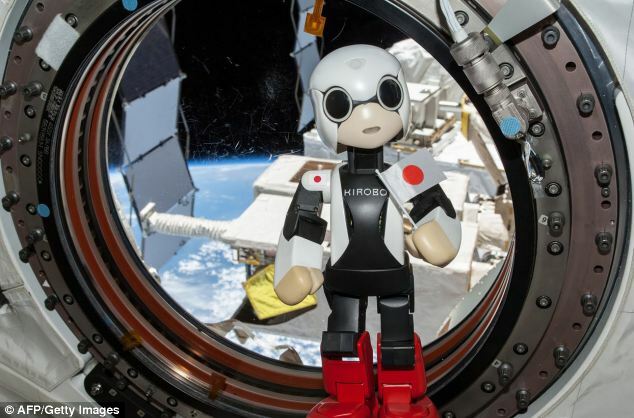 Kirobo was first unveiled at a press conference in Tokyo in June. 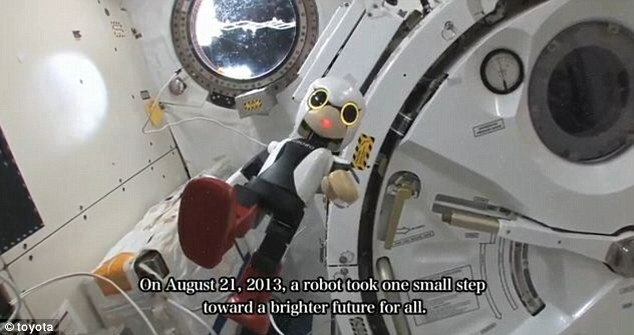 It was created by Tomotaka Takahashi in collaboration with the Research Center for Advanced Science and Technology, the University of Tokyo, Robo Garage and Toyota. 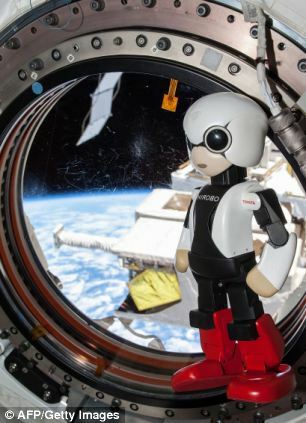 Kirobo was launched into space on board the H-IIB Launch Vehicle No. 4 from Japan’s Tanegashima Space Centre on 4 August. It spent six days in orbit before crew aboard the International Space Station (ISS) used a robotic arm to remove it from the launch capsule.